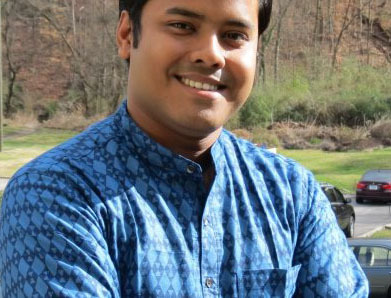 Arko (GST student in the Binder lab), and three other 3 Minute Thesis (3MT) finalists, will be interviewed on the UT Volunteer radio station, WUTK (90.3 FM), at 11 am on 26 March. This will be a 15 minute segment about the competition. Be sure to listen! The finals for this competition start at 1 pm on Friday the 7th of April in Hollingsworth Auditorium on the Ag campus.